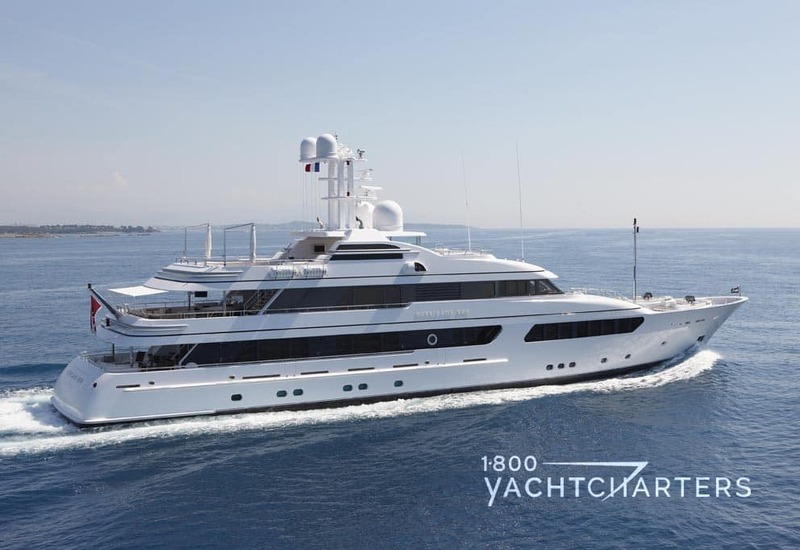 Posts tagged "Asia Superyacht Rendezvous"
Sail and motor yachts over 100′ gather this December in Thailand. They attend the annual Asia Superyacht Rendezvous. It takes place December 16-18 in Phuket. 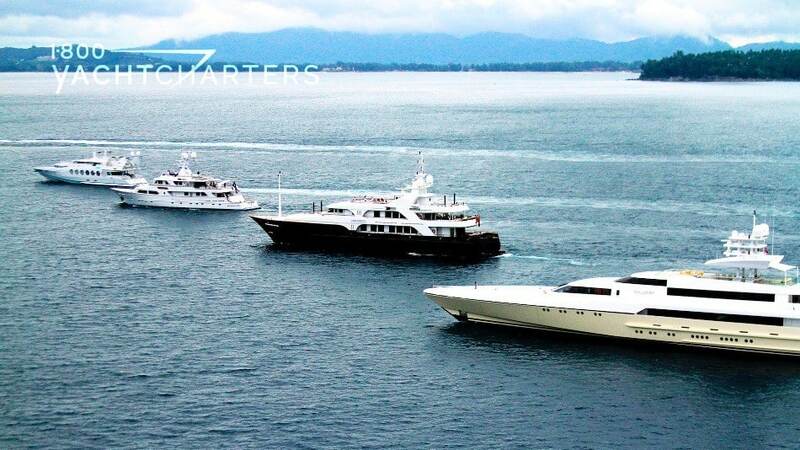 For instance, mega yacht charter vessels and private sailboats will rendezvous for three days. It happens on and off the waters of the Andaman Coast. The event is Asia’s most prestigious superyacht rendezvous. It is a fixture on the calendars of wordwide owners. Many boats attend. For example, a diverse fleet of classic yachts and newest builds attend this year. There is plenty of action on the water. Sailing yachts participate in two days of racing. These races accompany a spectator fleet of motor yachts. This allows owners to enjoy spectacular views. The racing happens at the Royal Phuket Yacht Club. The yachts sail from Nai Harn Bay to Surin Bay. The courses are set by long-serving Race Officer Andy Dowden. Feadship yacht charter enthusiasts revel in the Feadship Challenge. It is a model boat building contest. Nearby are other parts of the social program. These include the Boat International Media Owners’ Dinner. The meal is aboard a yacht at one of the finest beaches in Phuket. The yacht is located adjacent to the Surin Hotel. The Surin will present a choice of foods from East and West. Therefore, the meals overlook the beauty of Thailand’s coastline. Live music and dancing continue into the night. The launch of Chinese lanterns draw the dinner to a close. In conclusion, yachts exist from the Bahamas to the Caribbean and the Mediterranean. There are superyacht rendezvous and regattas. These are experienced sailors and casual travelers. Contact our vacation specialists at https://www.1800yachtcharters.com/book-now-contact-us/ to arrange a sailing or power odyssey of a lifetime.